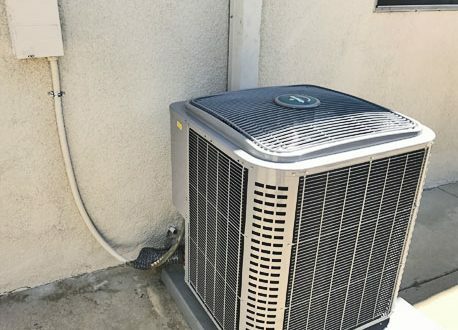 Air Conditioning Repair Riverside, California | Design Air Inc.
Air Conditioning Installation, maintenance, and repair in Riverside California. 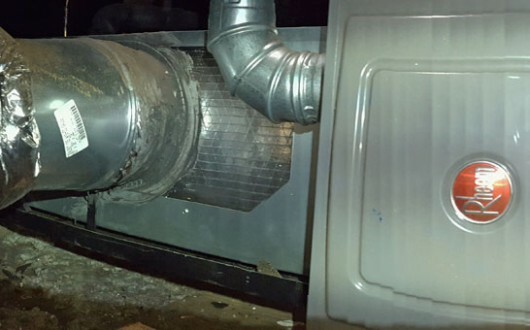 Is your air conditioning unit blowing dusty unhealthy air? Over the years Design Air has been providing excellent customer service, repair and installation in Riverside, California. We are family owned and operated. We are one of the top contractor for RHEEM Products in the Inland Empire. We fully endorse the HERO financing program for new installations, basically we try to find the best solutions to your air conditioning needs. Our Technicians are trained professionals, courteous, respectful, friendly, and dependable. Call us, for maintenance, service, repair, or maybe an emergency, we’ll be there on time every time. True HVAC professionals must have received formal education and training in electronics, electrical design, and industry policies and regulations. They must be able to show bonding and insurance verifications, as well as the requisite professional licenses and accreditations. They should be able provide a detailed analysis of a home or business’ cooling needs, ductwork design and explanation of pertinent industry regulations. HVAC Professionals must also have years of hands-on technical experience in the field and have intimate knowledge and understanding of existing and emerging HVAC trends and issues. Lastly, HVAC professionals must be trustworthy and transparent. 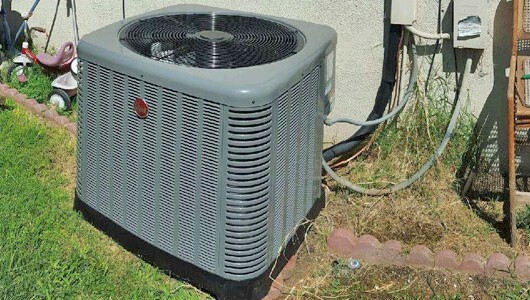 They should give you an honest-to-goodness evaluation of your real A/C needs, as well as provide you with verifiable industry prices for whole systems, parts and labor. And because they are considered professionals, they should strictly observe appointment schedules and adhere to agreed over-all service time. Is your Air conditioning unit not performing? If your air conditioner is under performing, it might be more cost effective to consider buying a new energy-efficient model. Look for the ENERGY STAR® and EnergyGuide labels – qualified room air conditioners are 10% more efficient, and qualified central units are about 15% more efficient than standard models. 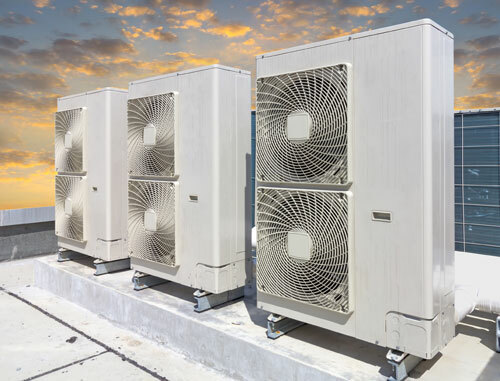 When it comes to installing a new air conditioning unit in Riverside, California, it is critical to choose the right hardware for your home or business. The best air conditioning system will lower your energy bills significantly as it efficiently cools, dehumidifies and purifies the air for your entire home or workplace. Durability, minimal noise level, low service needs and environmental friendliness are other benchmarks of an efficient AC system. Hiring the right professionals who are experts in Heating and Air Conditioning, will ensure that your AC system is installed properly and that it will provide the most efficient cooling for your home or business. You can count on Design Air for your new Air conditioning Installation in Riverside California. We are a qualified and registered HERO contractor-Call us regarding the HERO financing programs. We are also one of the top contractors for RHEEM products. Does your room suffer from being too hot or too cold? The timely and careful maintenance of your AC unit will guarantee the following long-term benefits: Prolonged systems life expectancy, sustained efficiency, Reduced energy bills and savings from expensive repairs. When your air conditioner needs more than regular maintenance, hire a professional service technician. 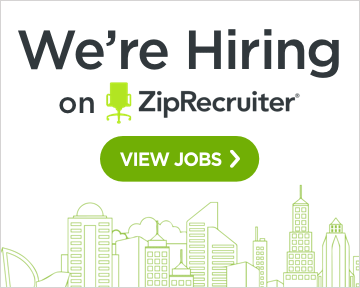 A well-trained technician will find and fix problems in your air conditioning system. Design Air has been servicing, maintaining, repairing both Residential and Commercial Air conditioners in the Riverside area, call us for all your maintenance needs. Design Air Inc. provide residential and commercial air conditioning installation, repair and service to all Riverside, California with fast response time. Schedule your appointment today.